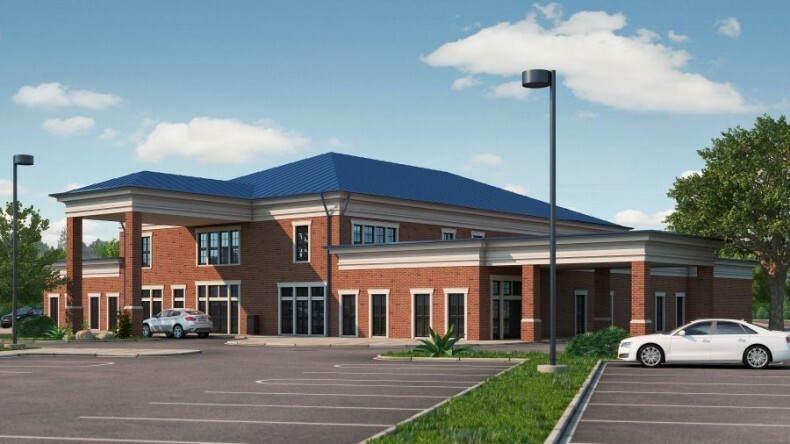 Two story, 30,000 square foot multi specialty facility for North East Alabama Regional Medical Center. Will house internal medicine, specialty physicians, urgent care, radiology and occupational safety health and rehabilitation. Scheduled completion February of 2017.